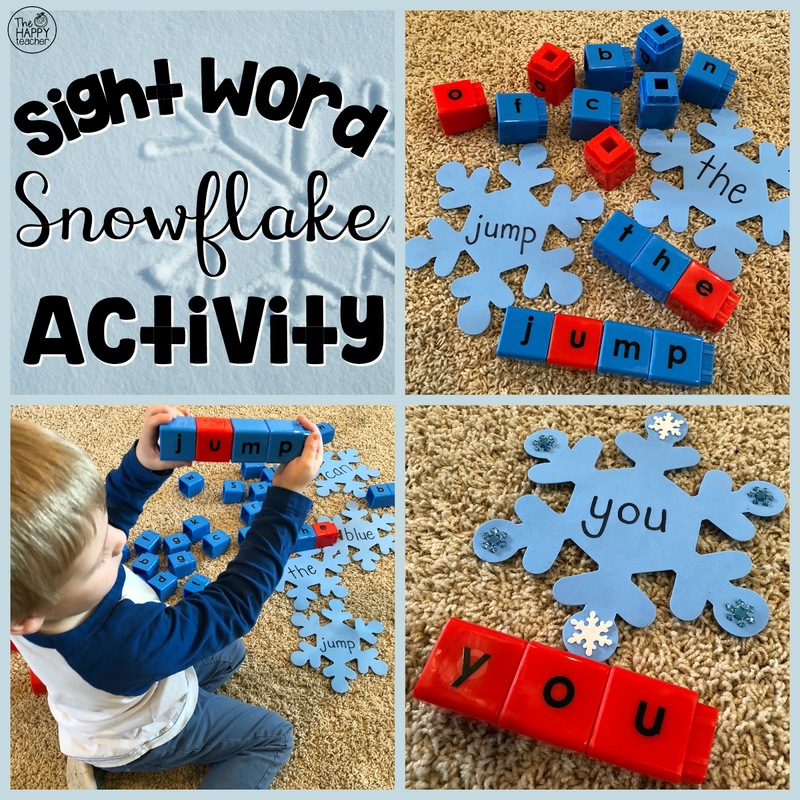 My kiddos are loving this winter snowflake sight word activity! You will love it because it's low-prep. 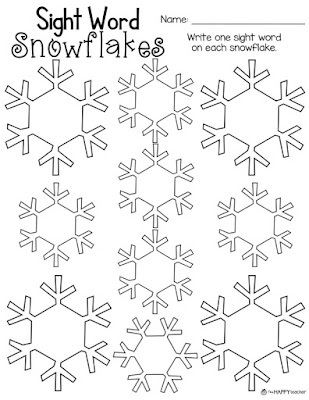 I found these snowflake foam cut-outs at the Dollar Tree (but you could also use a die-cut shape). 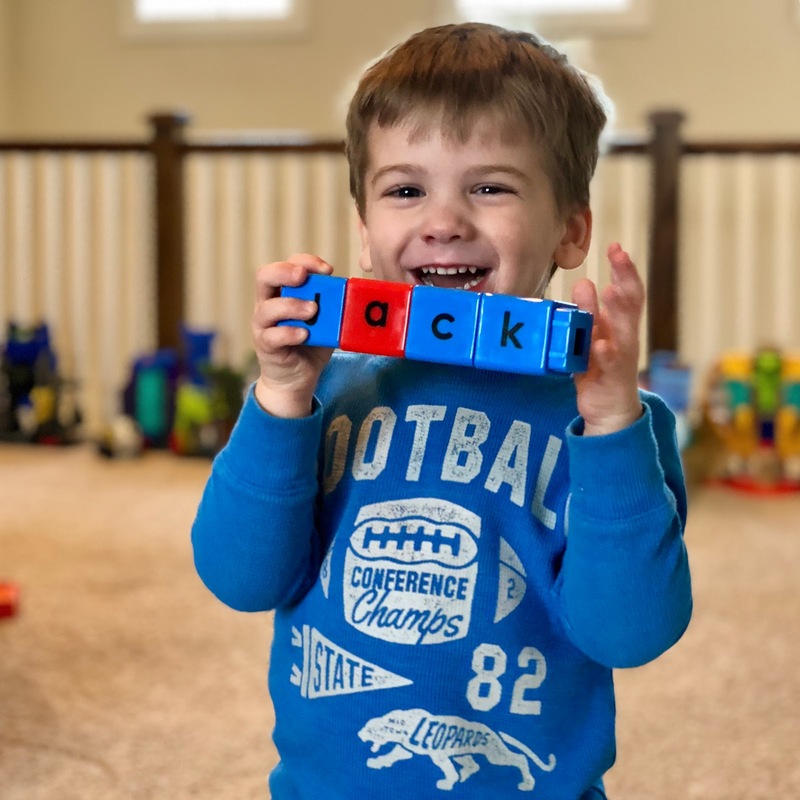 These jumbo letter cubes from Didax are great for word building, but if you don't have these, you could make your own set using a Sharpie and snap cubes/math cubes. Amazon even has several different sets of letter snap cubes. If you are doing this in centers or small groups, you will want several sets. If you are working on this at home with your little, one or two sets would be enough. 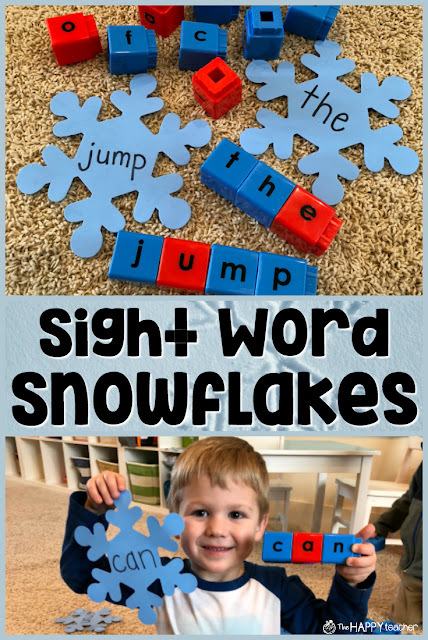 Our playroom/homeschool room with snowflakes ready to be found! Little brother worked on building his name with the letter cubes. Hope your kiddos have just as much fun as mine!